The future of work is now. 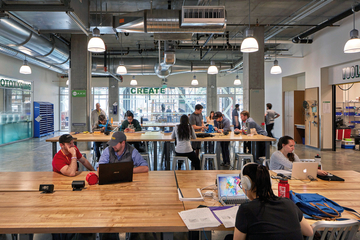 What was once a fairly simple ratio of offices and workstations has evolved into a landscape of choice, and work is now untethered. Workplace designers must examine client culture and business goals to create an environment that balances private and team, quiet and collaborative, calm and dynamic — a balance that is different from client to client. Work and workplaces are growing ever more flexible in every respect, and we as designers are at the forefront. Our workplace team is excited to shape this future. 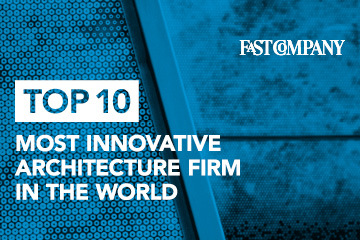 Across the country and around the world, our team has built award-winning corporate facilities that position us as one of the most innovative design companies in the world. We embrace the power of data and are committed to delivering “proven solutions” that help companies achieve their goals. We embrace new ideas, we welcome creative passion and we do all we can to empower our people to help our clients achieve exciting new futures. We're growing our teams in New York City and San Francisco and are seeking creative design talent interested in making a difference and defining this exciting future ahead. Meg Osman, executive director of our Corporate/Commercial market, frequently writes for key mainstream media including Entrepreneur, Fast Company and American City Business Journals. Check out her thoughts on how startup spaces insire office design in Entrepreneur. 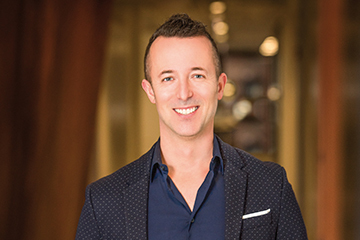 An innovative leader who has directly influenced over 10 million sf of interior environments across tech, corporate, retail and experiential spaces, Michael Bonomo will focus on growing CannonDesign’s workplace brand, capabilities and teams with initial focus in New York City and San Francisco.